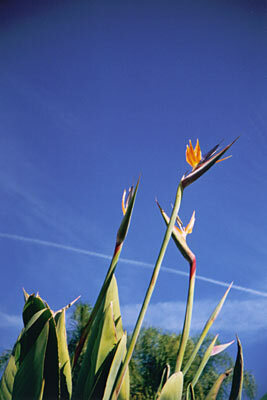 the bird of paradise flowers. wow. this is simply beautiful!